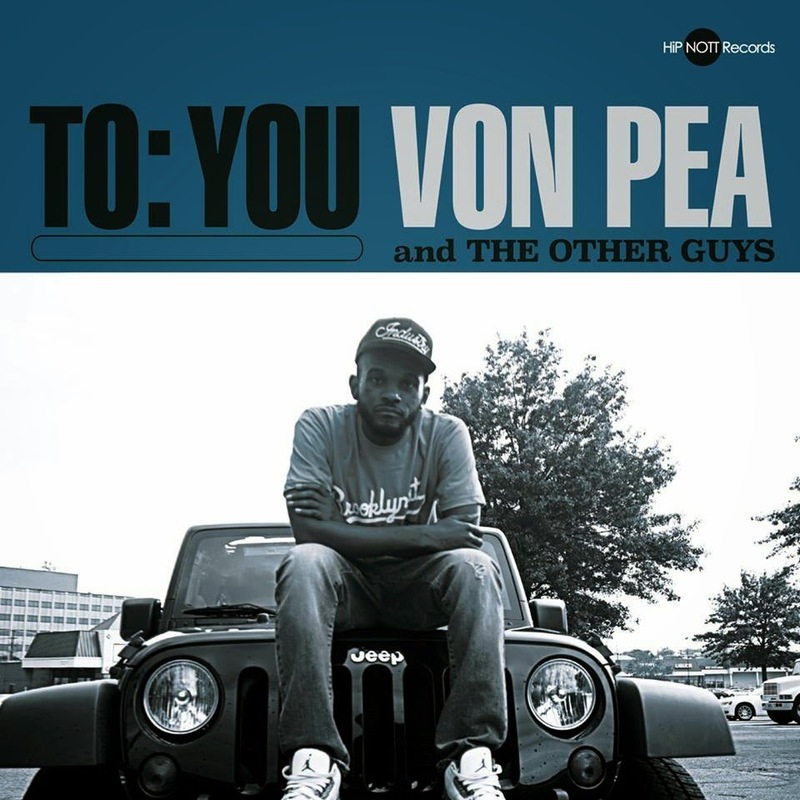 Von Pea (of Tanya Morgan) & The Other Guys (Isaiah & Mighty Joe) - To:You (2014) Out now! 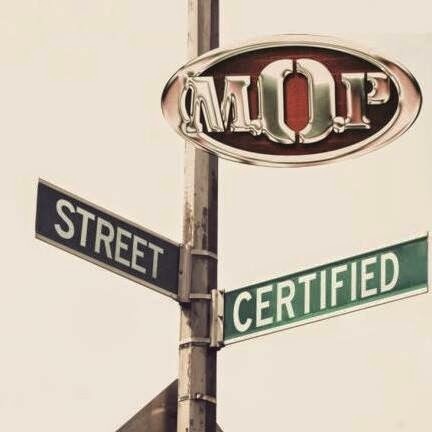 Von Pea teams up with The Other Guys to release their brand new collabo-album "To:You" through HiPNOTT Records. 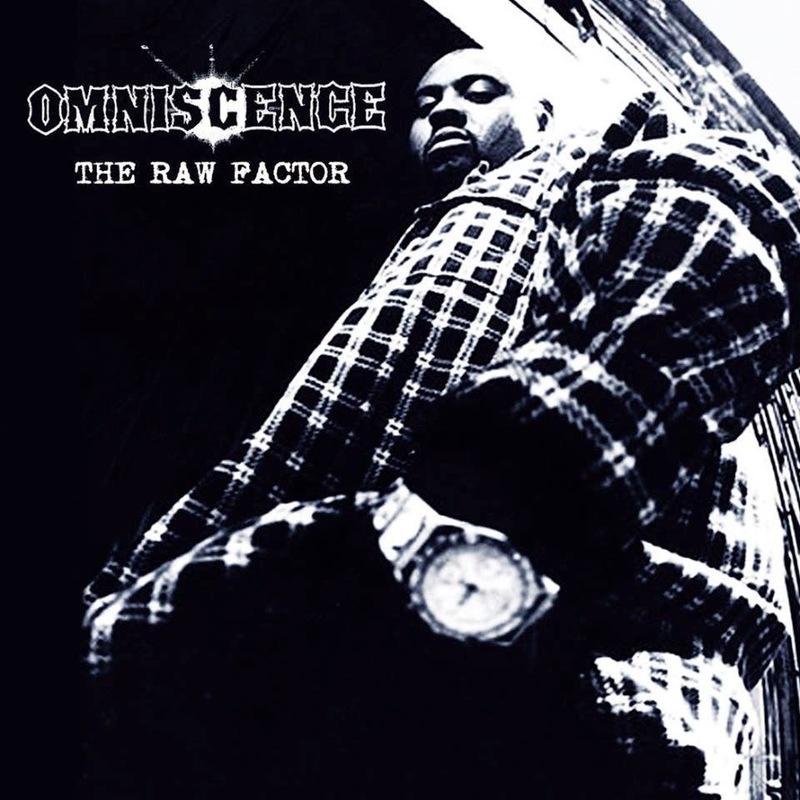 The album features appearances from: Aeon, Che Grand, Elucid (of Armand Hammer), ILWIL, Jermiside, Kooley High, Spec Boogie, and Substantial of Bop Alloy. Productions from: The Other Guys (Isaiah & Mighty Joe). 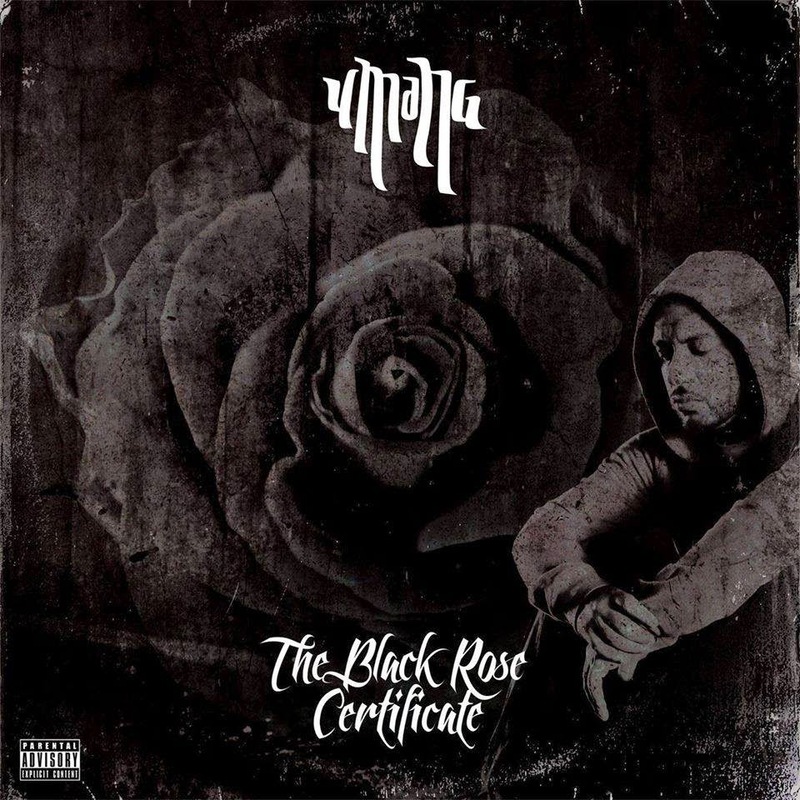 uMaNg - The Black Rose Certificate (2014) Out now! The Long-awaited, UmaNg's debut release on Ill Adrenaline Records is here! This is uMaNg's third full-length album release, and offers guest appearances from artists such as: Beneficence, Epidemic, and Purpose of Tragic Allies. Entirely produced by B.B.Z Darney. 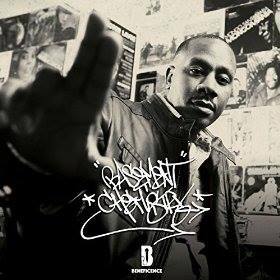 This is his deepest personal album to date and B.B.Z Darney's soulful boom bap Hip-Hop beats is a excellent mix. Don't sleep on this gem. 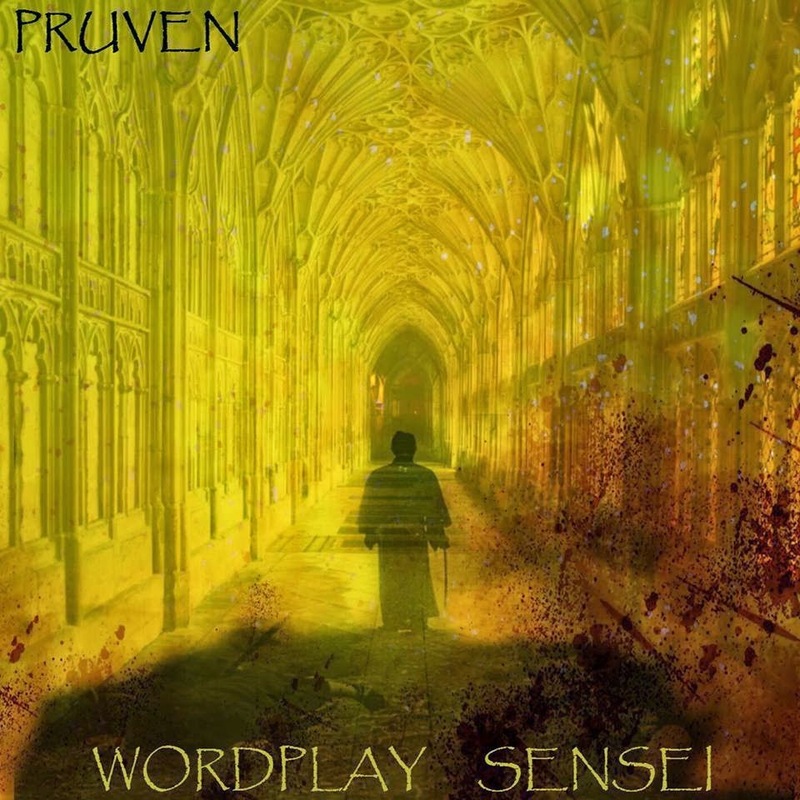 Pruven is current with his new solo EP "Wordplay Sensei", released through Indigenous Culture Records. The EP consists of 11 tracks. This is Pruven's 9th release. 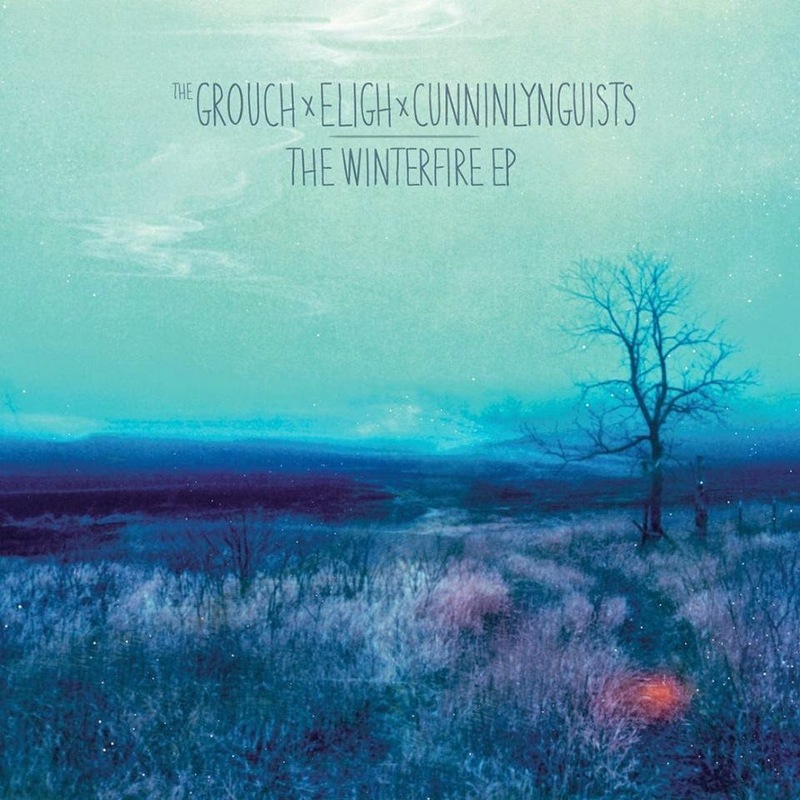 The Grouch x Eligh x CunninLynguists - The WinterFire EP (2014) Out now! The Grouch, Eligh and CunninLynguists teams up to release their brand new EP "The WinterFire EP" through APOS Music. 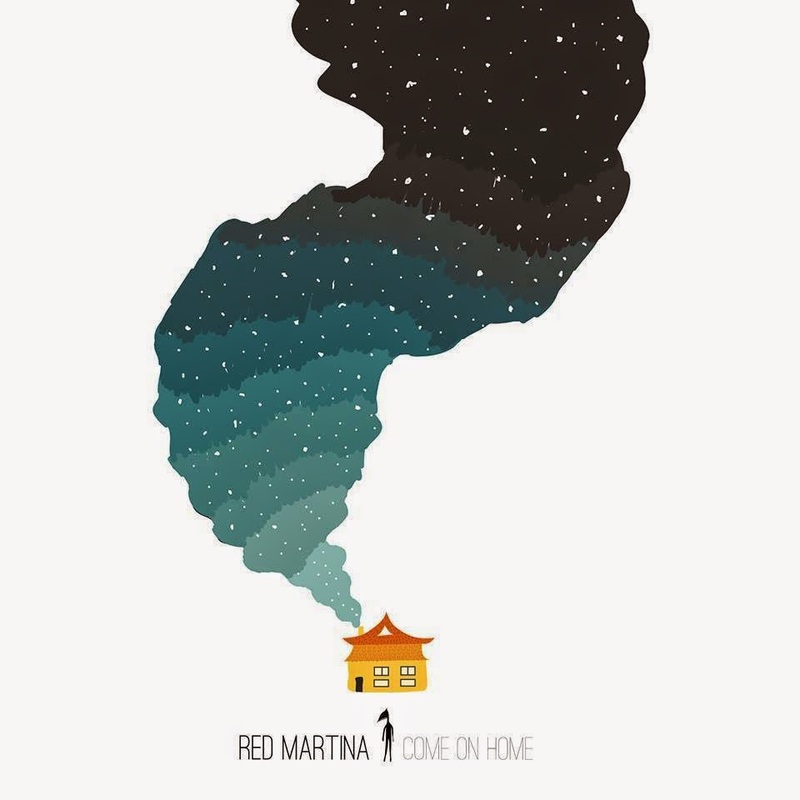 The EP consists of seven tracks, entirely produced by Kno of CunninLynguists and Eligh. X of Brand Nubian. Produced by Fanatic, and Rheji Burrell. 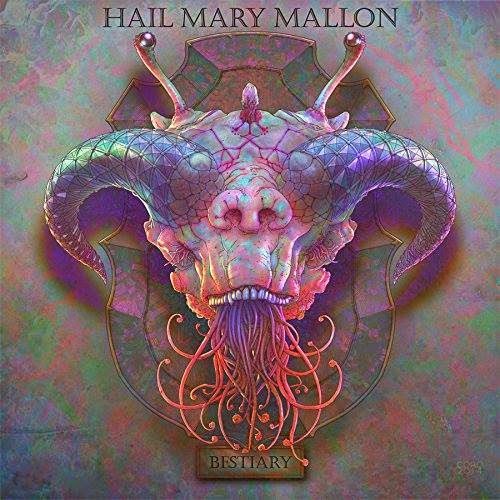 Hail Mary Mallon (Aesop Rock, Rob Sonic of Sonic Sum, & DJ Big Wiz) - Bestiary (2014) Out now! 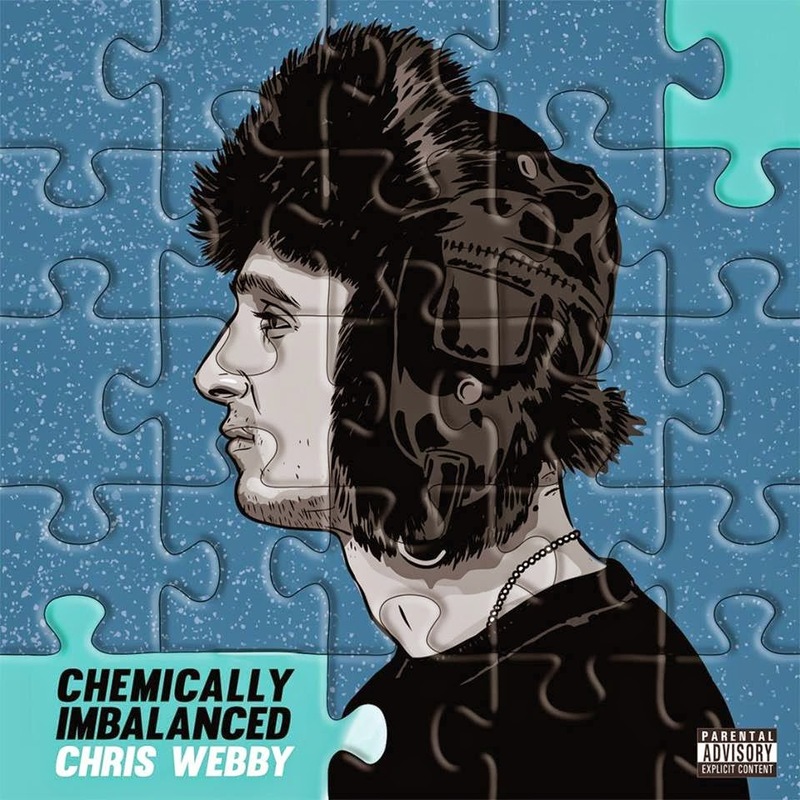 album entirely produced by Aesop Rock and Rob Sonic. 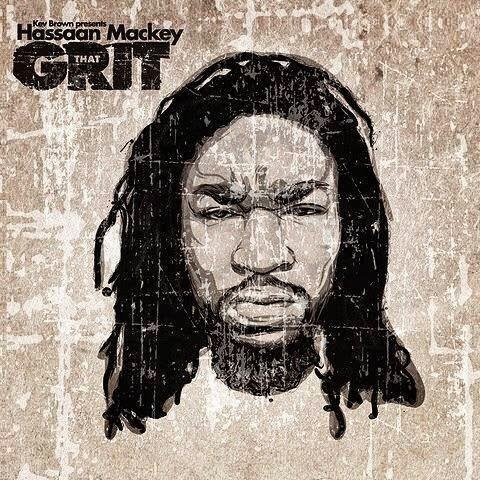 Hassaan Mackey & Kev Brown - That Grit (2014) Out now! Kev Brown teams up with fellow Low Budget Crew member Hassaan Mackey to release their brand new collabo-album entitled "That Grit", released through Ill Adrenaline Records and Low Budget Records. 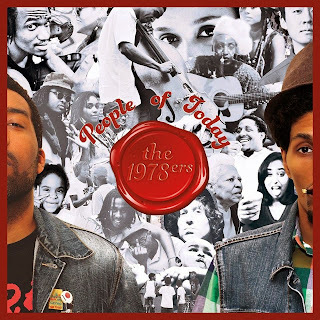 The album consists of 10 tracks, plus five instrumental versions. 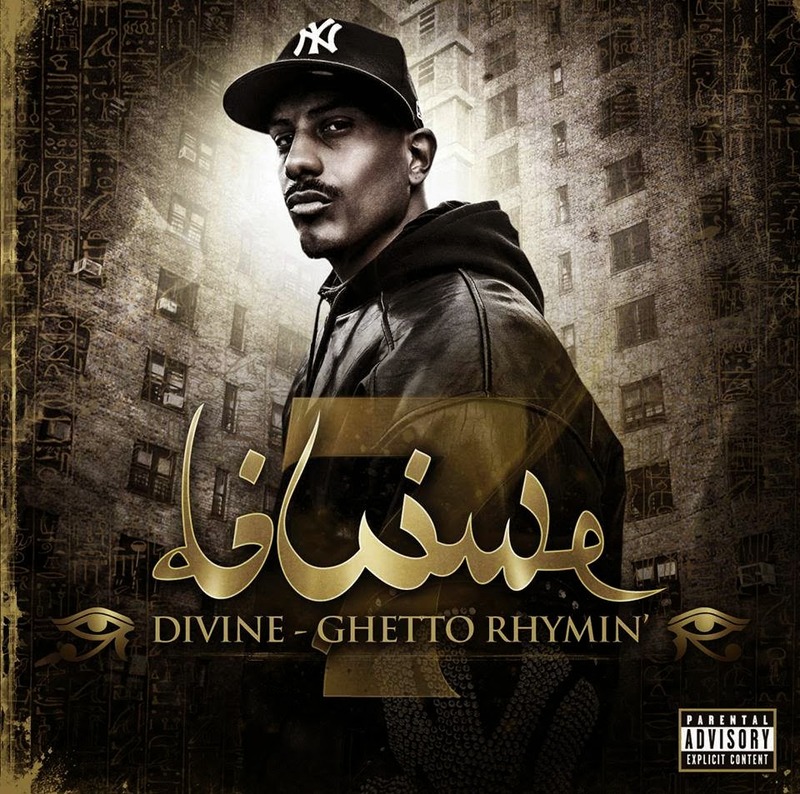 Asheru, Eye-Q, Grap Luva of INI, Kaimbr, Kenn Starr, Kev Brown, Toine of DTMD, and yU of Diamond District are all featured on the album. Entirely produced by Kev Brown. 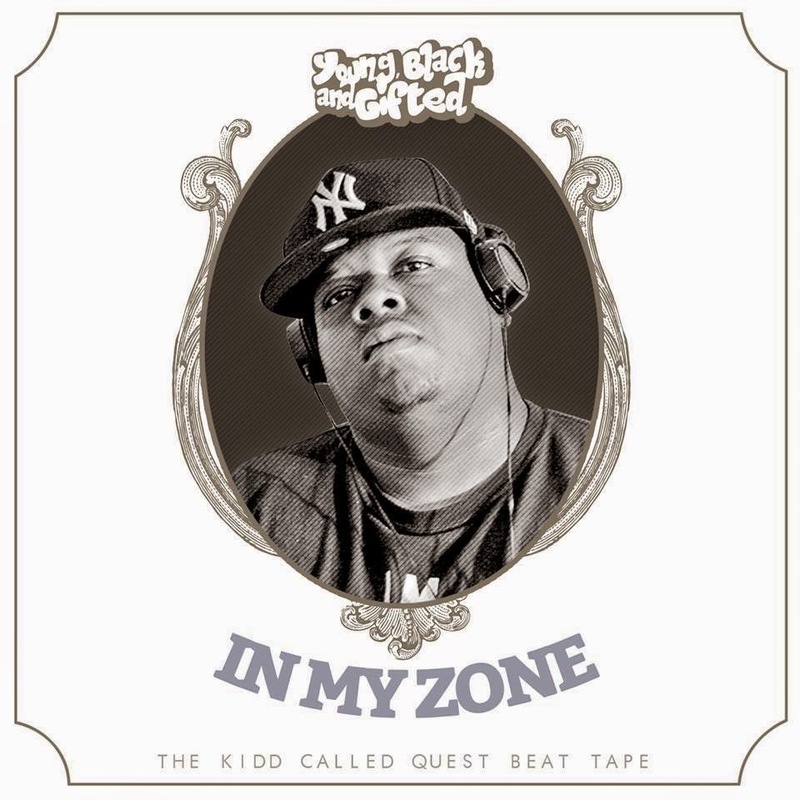 Kidd Called Quest of Young, Black and Gifted - In My Zone (2014) Out now! The up and coming, Rochester New York producer - Kidd Called Quest aka Jay Quest (of Young, Black and Gifted), releases his brand new instrumental album entitled "In My Zone" through New Era Boom Batt. Joe Budden of Slaughterhouse - Some Love Lost (2014) Out now! 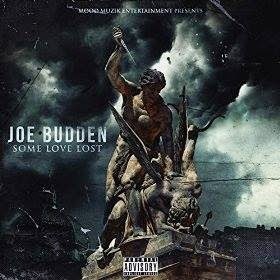 Joe Budden of Slaughterhouse releases his brand new EP entitled "Some Love Lost", through eOne Music. The 7-track deep EP includes guest appearances from artists such as: Felicia Temple and Emanny.